What are the chances of my eyelashes falling out due to chemo? Does this hurt? Can I still use mascara? When will they grow back? Here are all the answers, explanation and tips you have been looking for about hair loss and eyelashes. 1. What are the chances that my eyelashes will also fall out due to chemotherapy? Everything depends on the type of chemotherapy you are receiving. If your treatment is likely to result in extensive or total hair loss, the chances are that you will lose your eyelashes as well, although not everyone does. In some cases, they just get a bit thinner, other people lose a few and others temporarily lose all their eyelashes. 2. If my eyelashes do fall out, when will it happen? Your eyelashes (and your eyebrows) usually fall out after the hair on your head. Sometimes soon after, sometimes only at the end of your treatment. 3. 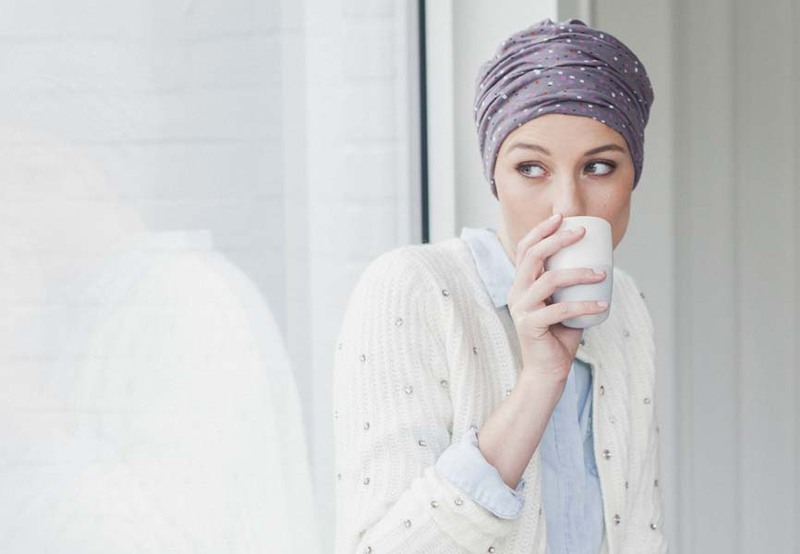 Does it hurt to lose your eyelashes due to chemotherapy? Losing your eyelashes due to chemotherapy does not really hurt. Some people experience itching or irritation. But this sensation is only brief and generally stops as soon as your eyelashes have fallen out. Whatever you do, don’t pull them out yourself as this will only irritate your eyelid unnecessarily. Are your eyes still feeling itchy or irritated? This might mean your eyes and the skin around them are dehydrated due to the chemotherapy or other medication. Talk to your nurse or doctor about this. They can recommend eye drops to moisten your eyes. Your chemist also sells eye creams or lotions for the sensitive skin around your eyes. Do not use anti-wrinkle creams as they often contain stimulating ingredients that may irritate your skin. Instead choose gentle, non-aggressive products without preservatives. 4. Can I still use mascara if my eyelashes fall out? Using mascara while your eyelashes are already falling out has a number of disadvantages. By enhancing your eyelashes, you actually accentuate the fact that you no longer have that many. Moreover, your mascara brush lightly “tugs” at your eyelashes, meaning you may actually pull them out yourself. And finally, when removing your make-up, you may pull out eyelashes by rubbing them with a cotton pad or a cloth. So, we advise against mascara. There are much nicer, eyelash-friendly alternatives (see the next question). 5. How can I conceal the loss of my eyelashes with make-up? Drawing eyelashes is not as easy as drawing eyebrows. But you can enhance your eyes a little with make-up and “mimic” the colourful line that your eyelashes usually add around your eyes. A frequent “mistake” is drawing a dark line of eyeliner around your eyes. This looks very harsh when you have no eyelashes and tends to give you hooded eyes rather than an open gaze. If you want to create expressive eyes with make-up, go for the soft approach and create a smokier eye using dark brown or dark grey eye shadow, which you blend to perfection with your fingers. This is also a good way of creating the illusion of volume if your eyelashes are thinner when they grow back. Beauty consultant Martine Dehaene has taught us yet another method: draw a thick line with a (dark) eye pencil on the back of your hand, blend it with some concealer and apply this mixture around your eyelashes. Work it in gently with the brush. What’s the secret? The concealer adds staying power to your make-up, so you don’t have to touch it up throughout the day. 6. Are false eyelashes a solution? False eyelashes can be a good option but there is quite a knack to applying them nicely. So they’re not such a good solution for daily use. However, you can wear them to a party or for a special occasion. If your eyes are easily irritated due to the chemo and you have dry, flaky skin, then be careful as the eyelash glue you need to apply your false eyelashes may irritate it. 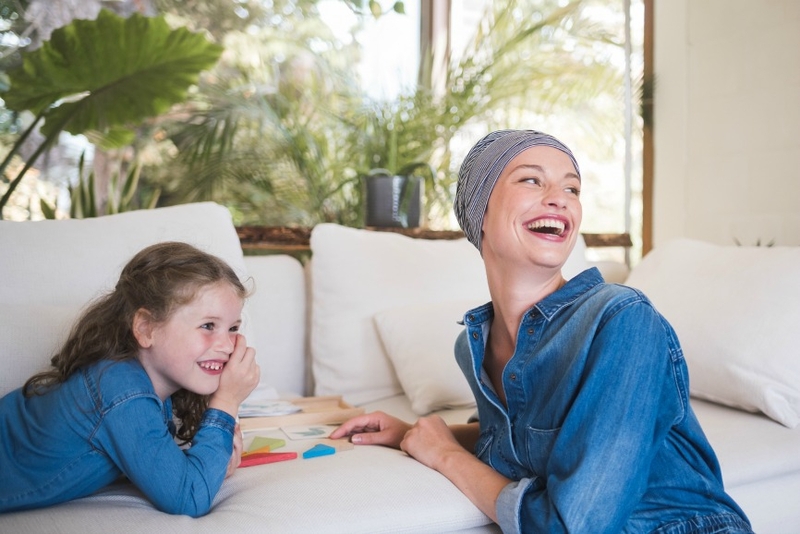 Ask the advice of a professional beauty stylist because you can definitely not afford to have an allergic reaction during chemo. 7. What about permanent make-up or eyelash extensions? We prefer the natural approach. Eyelashes almost always grow back. It’s just a matter of patience and in some cases it takes longer than in others. Think carefully about permanent make-up (such a line along the edge of your eyelids). Wait until after your chemo. Your skin will be in better condition and as soon as your eyelashes grow back you will be able to judge what your eyelashes really look like. The same goes for eyelash extensions, eyelash colouring and so on. 8. When will my eyelashes grow back after chemo? 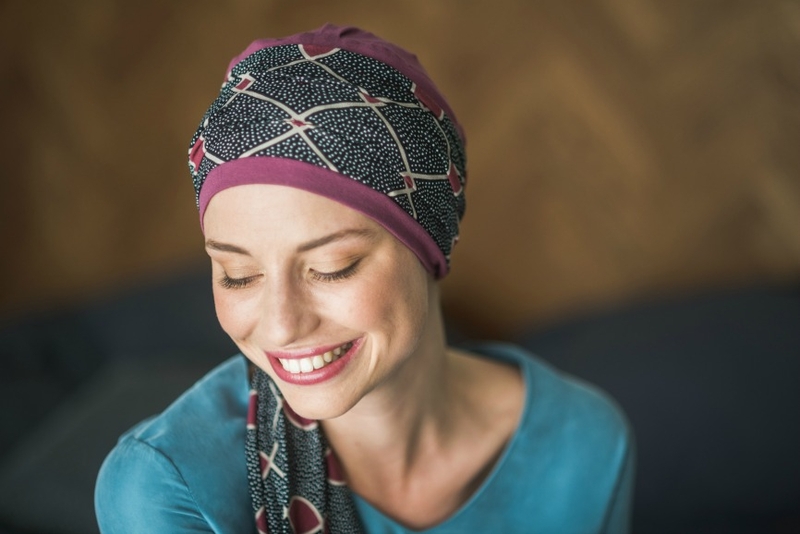 Most people find that their eyelashes grow back fairly quickly after chemo. Everyone is different, so it may take longer for some people. The thickness of eyelashes can also vary.